This is quite a striking and beautiful tale. I love the minimalism and pace as well. Not a wasted word...how rare, how splendid. This book is worthy of a review, though I am unworthy to write one. Feng uses simply the right words and stitches them together to form a tapestry of life. Your life. Her life. My life. Our lives. The lesson becomes vividly clear to me when Sid, “…hadn’t planned on the beauty of this broken world…never could he have imagined.” This book makes me feel like I might actually understand something important about life. In the words of another favorite poet, Thich Nhat: “Waking up this morning, I smile. 24 brand new hours are before me. I vow to live fully in each moment. 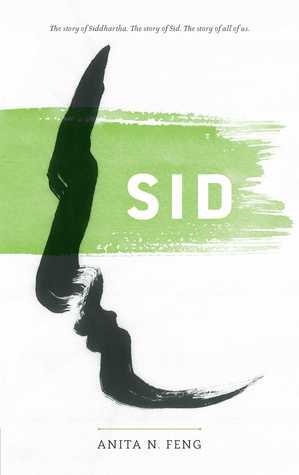 "I recommend the book, Sid, by Anita N Feng. If you do not know where you are, you will find yourself in this story. Brilliant interweaving of timelines, characters and teachings.